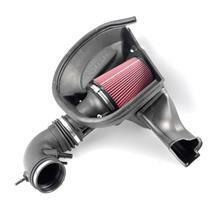 Want to add more horsepower and torque to your S550? 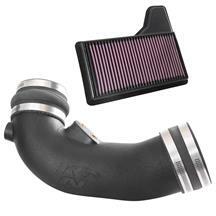 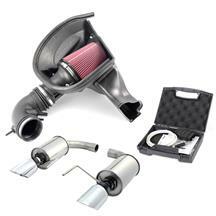 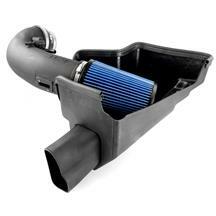 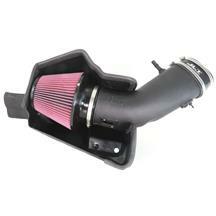 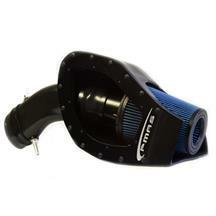 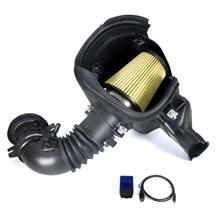 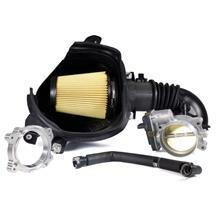 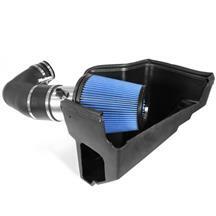 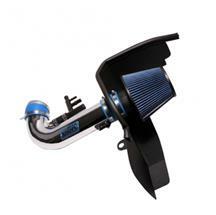 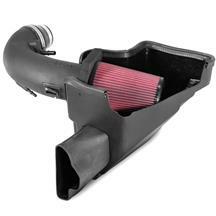 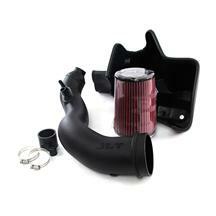 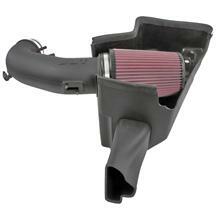 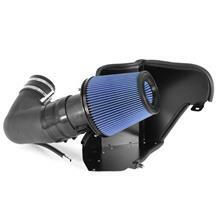 Add a 2015-2019 Mustang cold air intake kit to your 5.0, 3.7, or 2.3 EcoBoost motor to give your S550 the competitive edge! 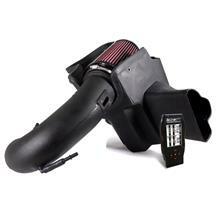 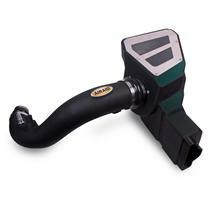 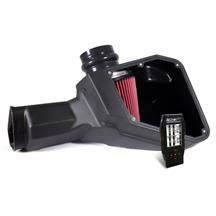 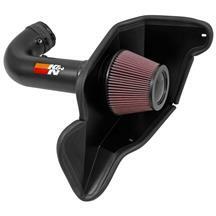 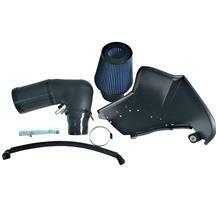 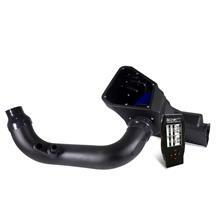 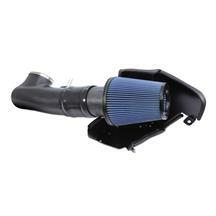 2015-2019 Mustang cold air intake systems are designed to bring in cold air to your engine to make more power throughout your RPM range. 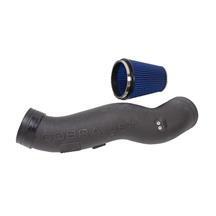 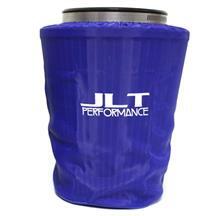 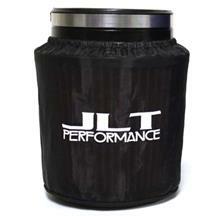 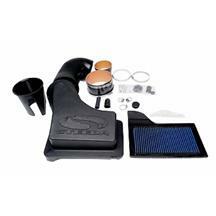 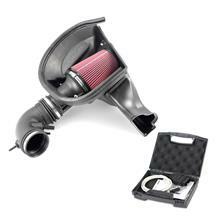 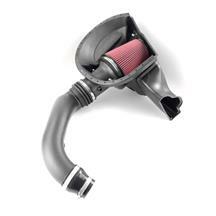 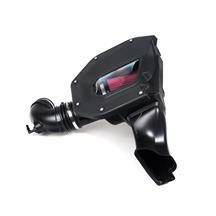 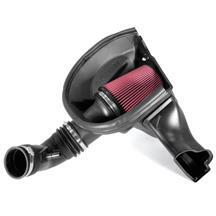 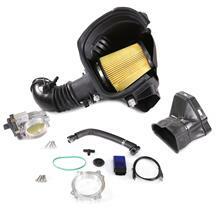 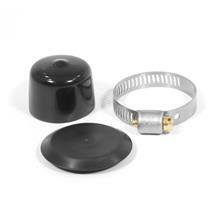 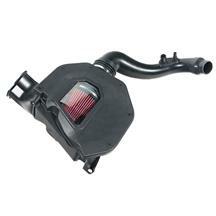 With a high flow filter and smooth tubing, you can easily pick up to 15-30 extra horsepower. 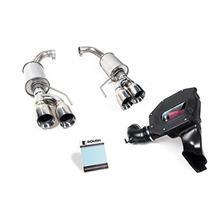 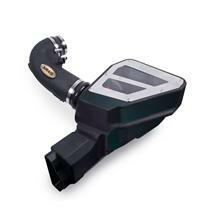 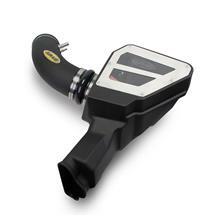 Pair your 2015-2018 Mustang cai with an SCT tuner to maximize power! 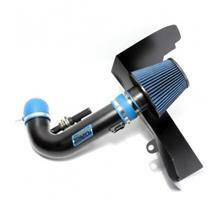 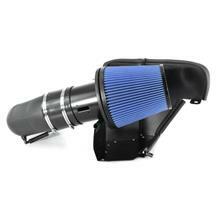 Choose from top performance brands such as Ford Racing, JLT, Airaid, BBK, Steeda and many more! 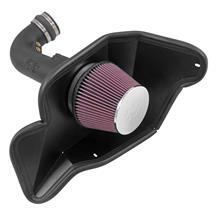 Late Model Restoration has you covered on all 2015-2019 Mustang cold air intake kits!